Staten Island, NY - A recent examination of city records shows not a single car from Staten Island was among the 300,342 illegally parked vehicles towed or booted by the NYPD from 2013 through August of 2015. NYPOST.com (http://nyp.st/1lnKhJx) reports that parking scofflaws in Manhattan made up over half of the tows, a whopping 151,290, while Brooklyn finished second with 56,578. 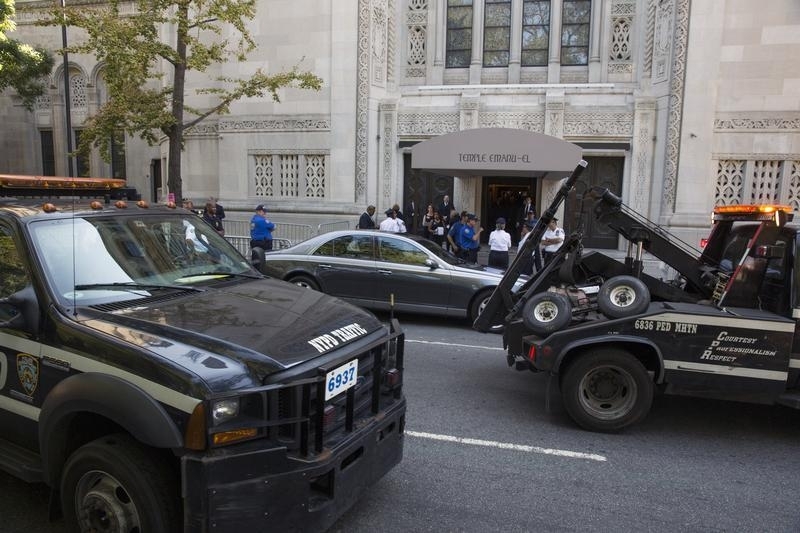 When asked the same question, a union leader for Local 983, which represents the NYPD’s tow-truck operators, called the statistic “mind-boggling” while speculating that the reason behind it might be because so many cops, firefighters and city leaders live in Staten Island. “Towing should be the same across the board,” said the union rep. They have towed cars in Staten Island for outstanding judgments. I've seen the marshal and the tow trucks at work there. Perhaps this is talking about instantly towing illegally parked cars in specific zones, like they often do predominantly in Manhattan. I don't see any other borough having a $16 toll just to get anywhere either!!! They can't afford the toll!? Most, if not all of SI does not have alternate parking rules. That alone cuts down on parking tickets and the possibility of outstanding unpaid tickets.